10 % discount at Sunderland Physiotherapy Clinic. 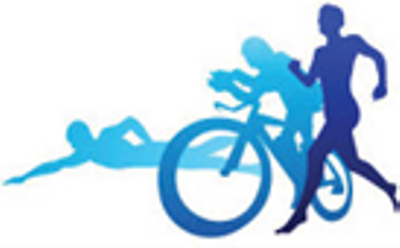 £5 discount at Mike Jefferies Sports Therapy. 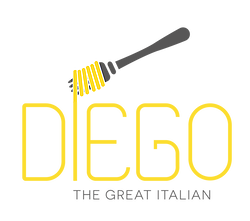 10% discount at Diego Italian. 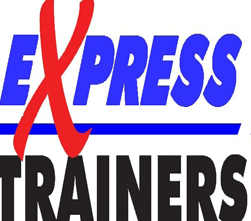 20% discount at Express trainers.